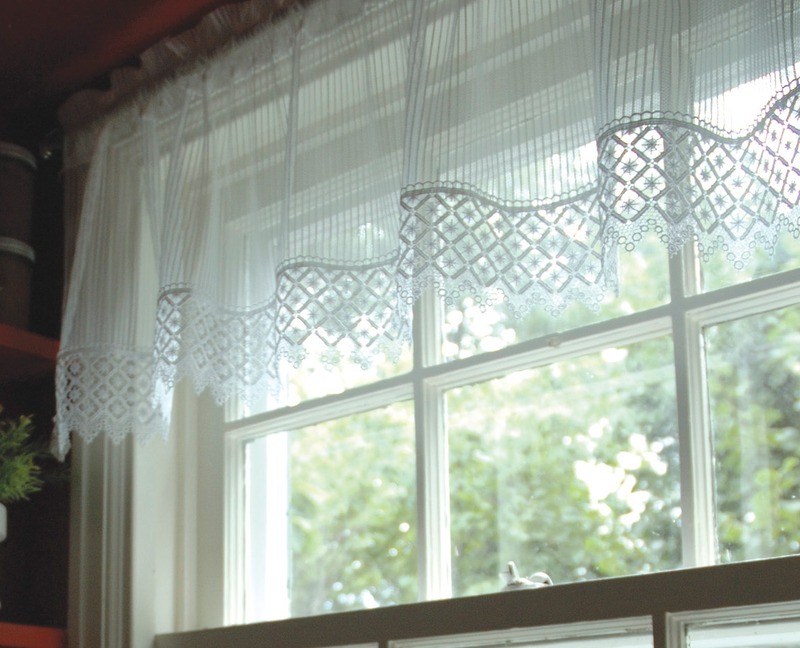 Give your room coastal flair with the Chelsea White Lace Valance. 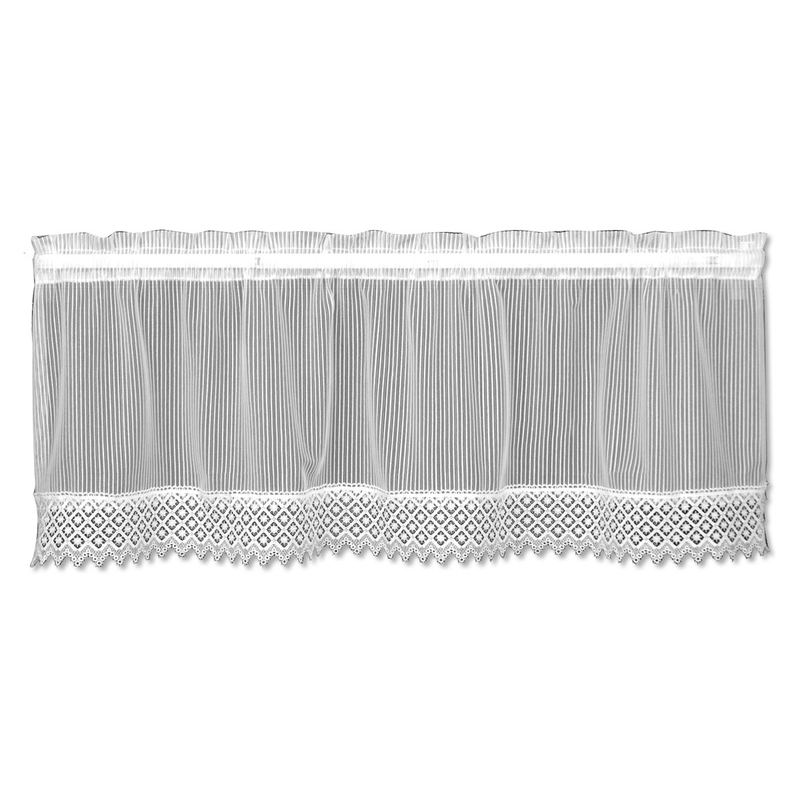 This nautical valance is detailed with crisp, clean pinstripes with macrame trim. Ships from the manufacturer. Allow 1 week. Cannot express ship. For many more offerings, we encourage you to take the opportunity to go through our full variety of nautical valances at Bella Coastal Decor now.